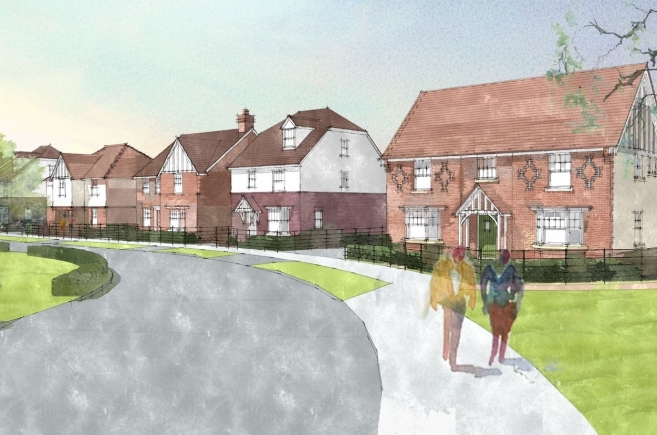 A Reserved Matters planning consent was achieved for 500 new homes for Barratt David Wilson in Hullbridge, Rochford District. 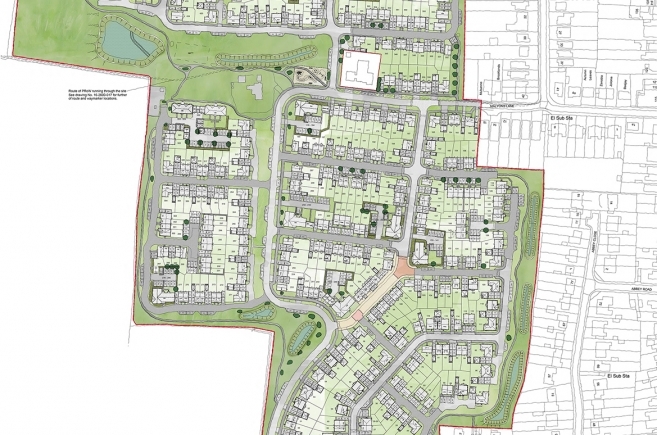 The site, between Windermere Avenue and Malyons Lane, was allocated for release from the Green Belt in early 2014 by Rochford District Council as a significant urban extension to west Hullbridge: Outline Planning was granted for the site in January 2017. Grafik worked closely with the client and design team to create a quality proposal of 500 new homes set within over 6 hectares of landscaped public open space and which also includes wider improvements to the highway network, with a new roundabout serving the site on Lower Road, junction improvements at the eastern end of Watery Lane and a new roundabout further south at the junction of Hullbridge Road and Rawreth Lane. Other benefits of the development include an extensive sustainable urban drainage system that will reduce rainwater runoff from the site to significantly below that of the greenfield condition. 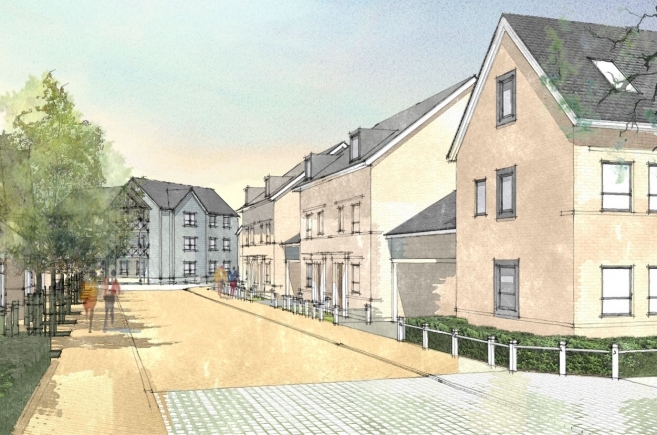 The overall development will consist of three distinctive character areas within a landscaped setting and will offer a broad mix of family dwellings, all designed to meet Nationally Described Space Standards. 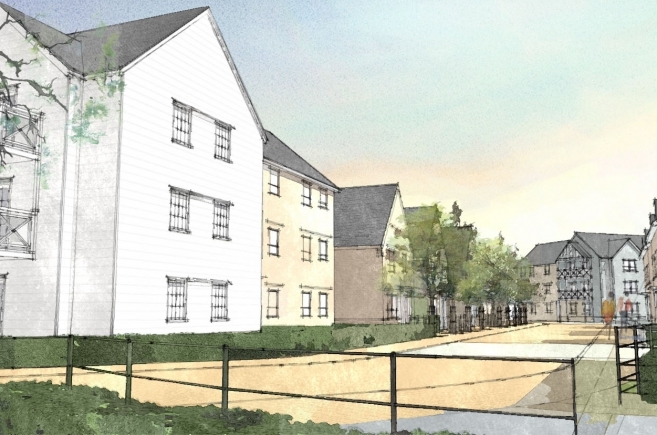 Grafik are now engaged to produce the technical working package for the first phases of this new development which will now provide Rochford District with much-needed new housing delivery to support supply in the District over the next six to seven years.